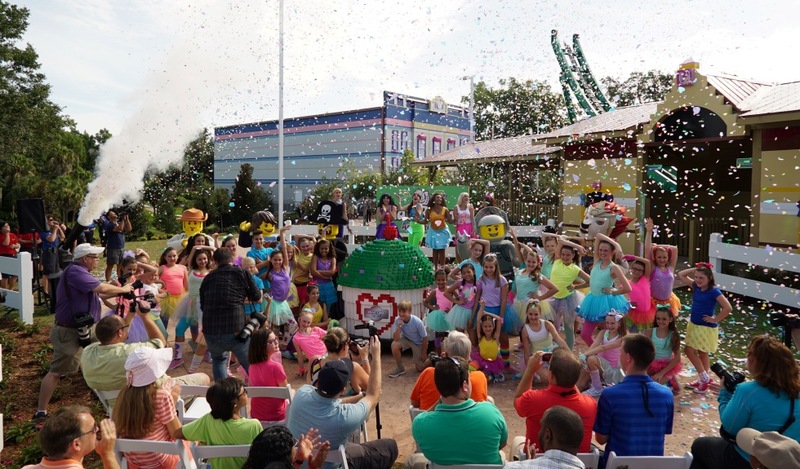 A special celebration has marked the opening of Legoland Florida Resort’s newest expansion, Lego Friends Heartlake City. 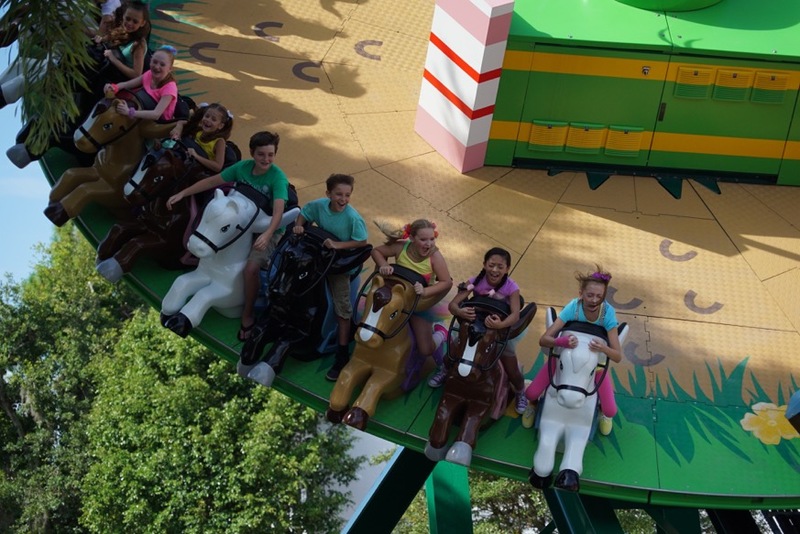 The theme park’s new area is based on the popular Lego Friends product line and is closely modeled after the five Lego Friends characters: Olivia, Stephanie, Emma, Mia and Andrea. Legoland Florida Resort will also host “Friends Weekend” from June 26-28. This is a park-wide event where guests can walk down the purple carpet, participate in a themed build, and show off their moves at a dance party. Look a full report from the new area on the July 2, 2015 episode of “Orlando Attractions Magazine – The Show”.